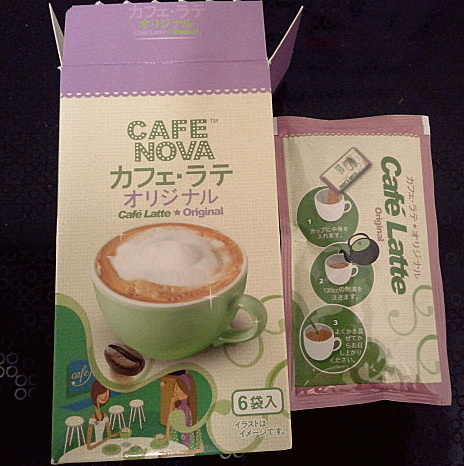 Daiso – Cafe Latte | 我走在人生的高潮,便什么也不怕了. This entry was posted in 美食 and tagged Daiso by sophia. Bookmark the permalink.